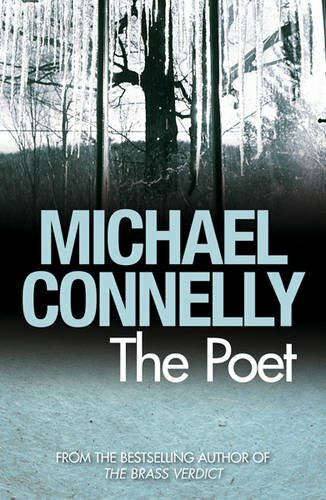 The Poet – Michael Connelly: Well, this is a predictable way to start with arguably one of the best known journalists-turned-authors (I would have said THE best known, but then I remembered about Charles Dickens). Connelly regularly tops book charts with his Harry Bosch detective novels, and his first book-turned-film was The Lincoln Lawyer, based around another of his characters, lawyer Mickey Haller. For me, however, his best books centre around Jack McEvoy, a reporter on the Rocky Mountain News who refuses to let the death of his policeman brother rest as suicide. He soon discovers a series of police suicides all of which involved notes which left references to the work of poet Edgar Poe. A brilliant read, the sequel is called The Narrows with my favourite being The Scarecrow, which followed after that. Click for the Kindle version. 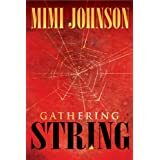 Gathering String – Mimi Johnson: This was the book which led to me starting 2013 with bags under my eyes. 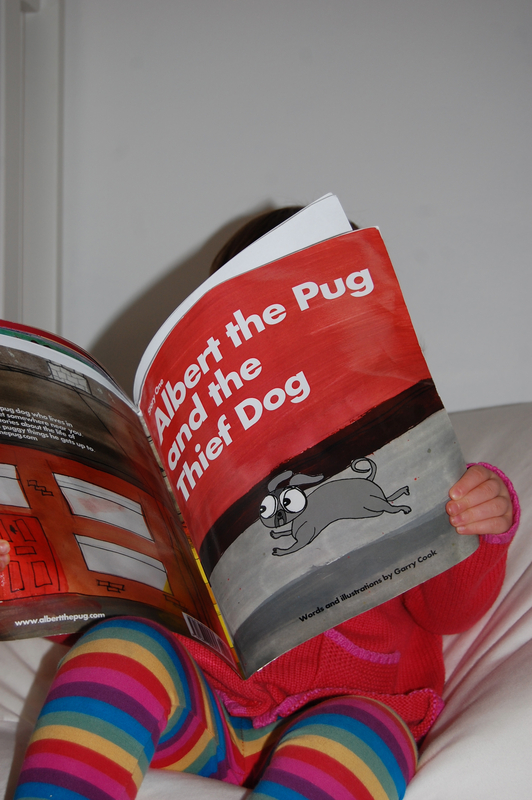 I discovered it after reading Steve Buttry’s blog, in which he mentioned his wife’s book. We all know journalism and politics is a heady mix, and his book makes the best of that. Set in America, the plot revolves around three journalists: Battle-hardened cynic Sam Waterman who has quit working on a top Washington newspaper to pursue a career, reluctantly, at a politics website; a photographer he once had an affair with which he’s never got over called Tess Benedict who escaped Washington and found a new life in a sleepy Iowa town with a basketball star turned newspaper publisher Jack Westphal. Westphal is, in short, everything Waterman isn’t. Their worlds collide when Waterman is dispatched to Iowa to cover the decision by the state’s governor Swede Erikson decides to run for president. With the Republicans struggling for a good name to lead their fight, it seems a safe bet Erikson will win the Republican nomination. Waterman believes Erikson – popular yet radical – is a little too good to be true, and starts digging. 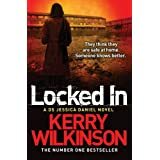 Locked In – Kerry Wilkinson: Where to start with Kerry? His story is well-known, after writing the book on the left and becoming the UK’s most successful self-published Kindle book author, which led to a book deal which in turn seems to have sent Kerry on a one-man mission to prove it’s possible to publish books at regular intervals without producing a duff one in the process. Little less than two years after book one was self-published, book seven in the DS Jessica Daniel series is due for release in January. I’ve not read them all – I’ve not had time to keep up, but the ones I have all maintain the same attention-for-detail, impossible-to-guess-the-culprit standards Kerry produced in the first one. DS Daniel is a detective working in and around Manchester, who invariably finds her life on the line while trying to solve crimes, and often on the wrong side of the rule book to boot. If I’m writing as though I know Kerry, it’s because I do. We worked together for a few years and the dry, sometimes dark, sense of humour which is integral to his main character is not only what makes Jessica Daniel stand out among other stars of crime novels, but is also very Kerry. Kerry also branched out into other character this year, with Watched published last month. Ok , so I’m not keeping up with this as well as I’d hoped. I’m still seeking out books by journalists but I keep being distracted by authors I already know. Like Michael Connolly, author of the brilliant Bosch books, or the latest John Grisham novel, which, to be frank, was a mistake because he’s not like the Grisham of old. Anyway, I found Dan James (aka Dan Waddell, and if you recognise the surname, he is Sid’s son) and his website after stumbling across a discussion he was having on Twitter about the Lucy Meadows case – the transgender teacher from Accrington who took her own life several months after announcing how she planned to change her life. Dan, who describes himself as a recovering journalist, was very critical the coverage of Meadows’ decision to go from being Mr Upton to Miss Meadows prior to her death. As has been well documented, the coroner in the case, Michael Singleton, has strongly criticised the coverage Miss Meadows received at the hands of the national media, even though there was no reference to the media coverage in evidence presented to the coroner’s court. Anyway, that’s a blog post for another day. Despite the ‘recovering journalist’ reference and all the connotations that phrase contains, and the fact Waddell attributes his father’s belief of ‘never letting the facts get in the way of a good story’ as key to his success on tabloids (both statements which will wind up the many hard-working, honest, community-minded journalists out there), I did get as far as buying one of his books: Unsinkable, published in 2012. 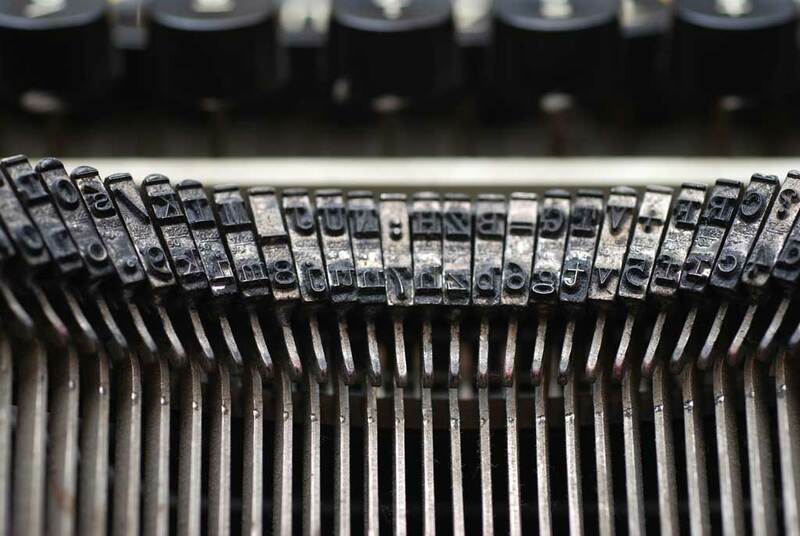 There aren’t many books (which I’ve read) which have a character who sums up his predicament so well, but maybe that’s the great thing about reading a book by a journalist – there’s rarely a word wasted. 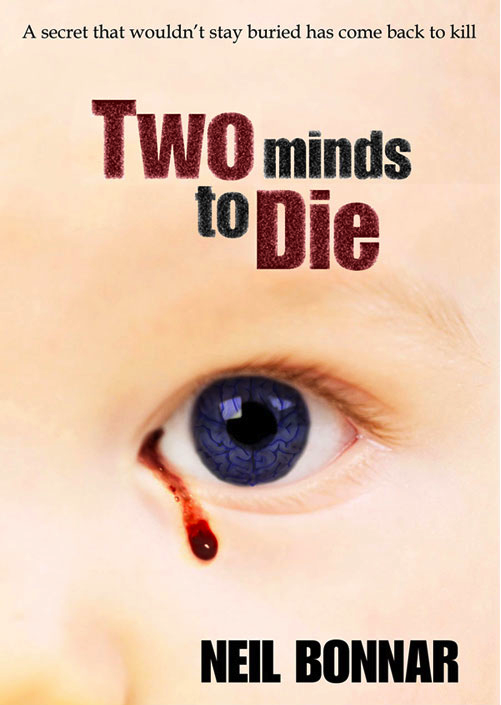 Two Minds To Die centres around journalist Marcus Fieldman, whose somewhat mundane life subbing on a London daily newspaper is shattered when he makes a spur-of-the-moment decision to follow someone who walks like him, moves like him and even has exactly the same mannerisms. That split-second decision brings Marcus together with Jack Porter, who is his doppelganger – only not in looks, but in mind, thanks to the fact the pair – unknown to them – underwent an operation which had the result of saving one of their young lives, but which also transferred Marcus’s personality to Jack. Ok, so I’ve hit some stumbling blocks already: Do I just read new books? Do I just read books by journalists who maybe aren’t known on a national stage? And what about books by journalists who are already successful authors? I’ve decided ‘no’ to the last question, because it would preclude the likes of Kerry Wilkinson, the best-selling, self-published Kindle author whose latest Jessica Daniel novel I’m currently reading. Likewise, I‘ve just discovered Jon Evans on Amazon and it would remove him from this as well – and his books look good. So to the first two questions. Well, in choosing Ben Brown’s Sandstealers, I have to admit I thought I was picking up a relatively new book. Actually, it was published in 2009. As for reading stuff by by journalists who aren’t household names, well, Ben Brown’s not really known for his fiction, is he? Even if there aren’t many people who can call on BBC colleagues John Simpson, Fergal Keane and Emily Maitlis for reviews … although you’d hope they’d put professional reputation ahead of giving a friend a lift in the book charts.